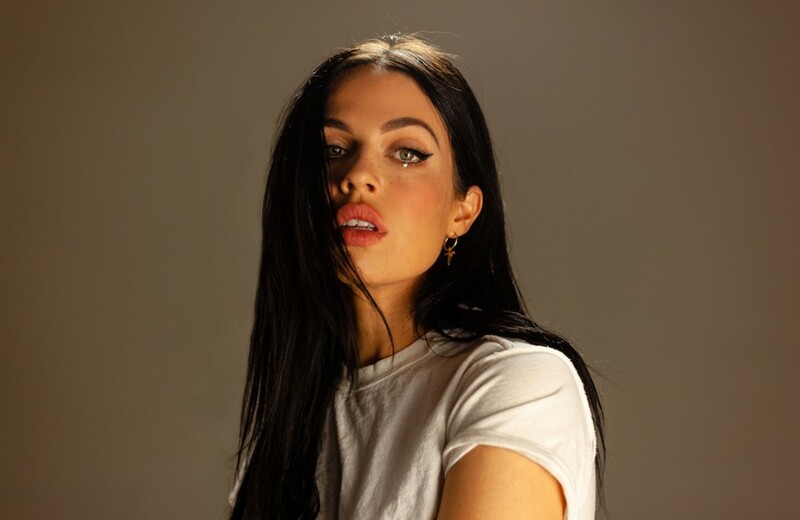 Back in January, Los Angeles-based singer-songwriter Kelsy Karter released “Harry”, which was paid tribute to former One Direction Harry Styles. Following the song, she has shared new song “What U”. It is '60s R&R sound. The track was written by Tony Esterly, Anthony Rossomando and Kelsy Karter. "I remember one day in the studio I was talking to Ant and Tony about how I’ve always been the girl in the boys club," Kelsy Karter said. "Being told what to do and say and think and feel. But it’s just not my style to sit back and let others dictate those things." She continued, "After the Harry stunt, and all the hate that came my way, I wanted to release something that would show my fans that no matter what circumstances you’re faced with, or trouble you find yourself in, you gotta do you and be the best version of yourself, no matter what. I’m not the girl that’s going to sit back and wait for things to happen. If I want something, I’m going to go after it. 'What U' represents the spirit of Kelsy Karter, and everyone else on our rocketship to Mars."